Search Engine Optimization (SEO) and Pay Per Click(PPC) advertisements share a similar goal of posting your organization on the front page of a search engine results page, but takes different paths to get you there. The result page models provide unique advertisement advantages and disadvantages depending on an organization’s goals and objectives. A full analysis must be taken before a clear winner is chosen. Pay Per Click (PPC) advertisements also described as Cost Per Click (CPC) is a form of Search Engine Results Page (SERP) advertisement. It is an advertisement model that drives web traffic directly to a webpage for a cost. The advertisement model can either place the link within the search engine or place a digital advertisement on the website. The major search engines, Google and Bing, allows an auction-based cost per click advertising platform where the highest bidder earns the prominent platform. SERP advertisement spots are sold in auctions that are evaluated with quality scores and the companies maximum bid. The search engine charges the bid amount every time the advertisement is clicked. For example, if a hawaiian lei company placed a maximum bid of 2.00 on the keyword “Hawaiian Lei” and 2.00 was the maximum bid at that time the company would appear first in the search engine results for “Hawaiian Lei.” If 200 people clicked on the advertisement search engine result, the Hawaiian Lei Company would be charged 400 dollars. The PPC SERP auction is a quick and efficient way to position your website on the first page within minutes of opening an account. The PPC advertisement model allows for keywords to be adjusted quickly according to keyword rankings. PPC can be a costly form of advertisement; it is an auction-based system that is heavily influenced by the action of its bidders. The keyword “insurance” was recorded at a CPC of 54.91. The main disadvantage of PPC advertising is that it’s limited to the search engine it was purchased on. SEO is a series of on Page and off page steps and procedures designed to increase your visibility on the SERP. The ranking of the SERP includes multiple organic spaces that can not be bought or sold. The search engine evaluates various factors and provides an answer to the query with the most relevant response to the search engine user. Every search engine algorithm will have different evaluation criteria, however, cross-platform themes such as mobile site friendliness, site speed and keywords are universal. 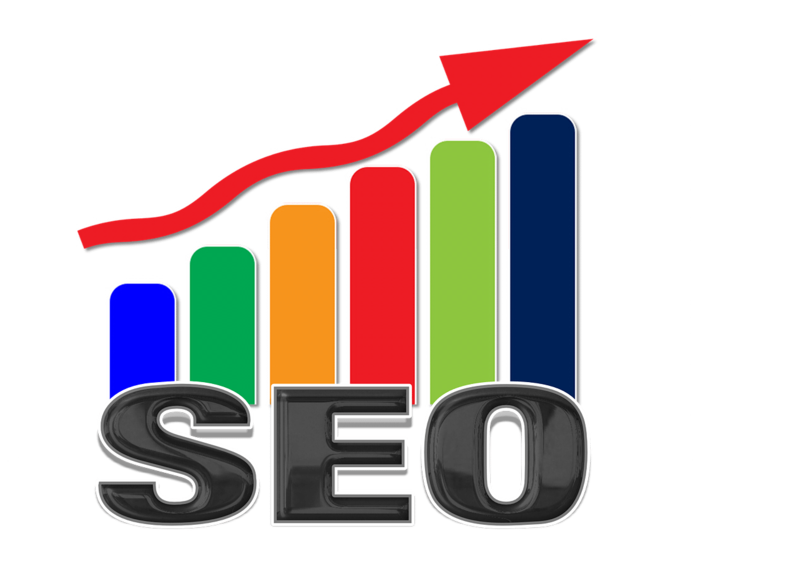 SEO is a long game operation that includes applying sequential steps that will build your website as an authoritative domain. SEO is the process of positioning a website within the SERP organically without paying for the placement. The SEO process allows the search engine to evaluate and categorizes (Crawl) multiple websites efficiently while matching them with a query from a user. A variety of new websites does not allow PPC advertising and all of the results are available according to SEO practices. The SEO process is a series of lasting undertakings to position (Rank) a website organically. The SEO process is a long game approach that includes a variety of steps and different procedures. The majority of marketers that promise an overnight 1st-page ranking may be using tactics that will get your website penalized and it will ultimately hurt your ranking on result pages. The truth is both processes provide different advantages and disadvantages; a one size fit all approach can be a significant shortcoming to the productivity of a company. 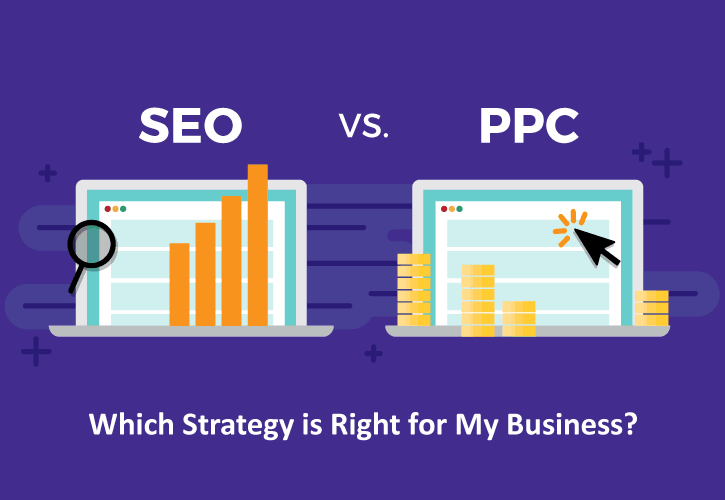 The PPC model can be costly, when a company can no longer afford this method of advertisement the company can drop to a relatively non-existent state on most major search engines. The SEO process will provide a lasting placement however, the correct process is slow for a new site and has various steps and procedures. A proper evaluation must be performed first, before a recommendation for what is best for your organization can be given. If you still feel like SEO and PPC is just another complex marketing algorithm, that’s ok. We will walk you through SEO, step by step, contact Blade Marketing & Design, and we will help you turn your website into a trusted resource that benefits your business.